Update your shoedrobe this season with Logan, a stylish Lotus men’s shoe. 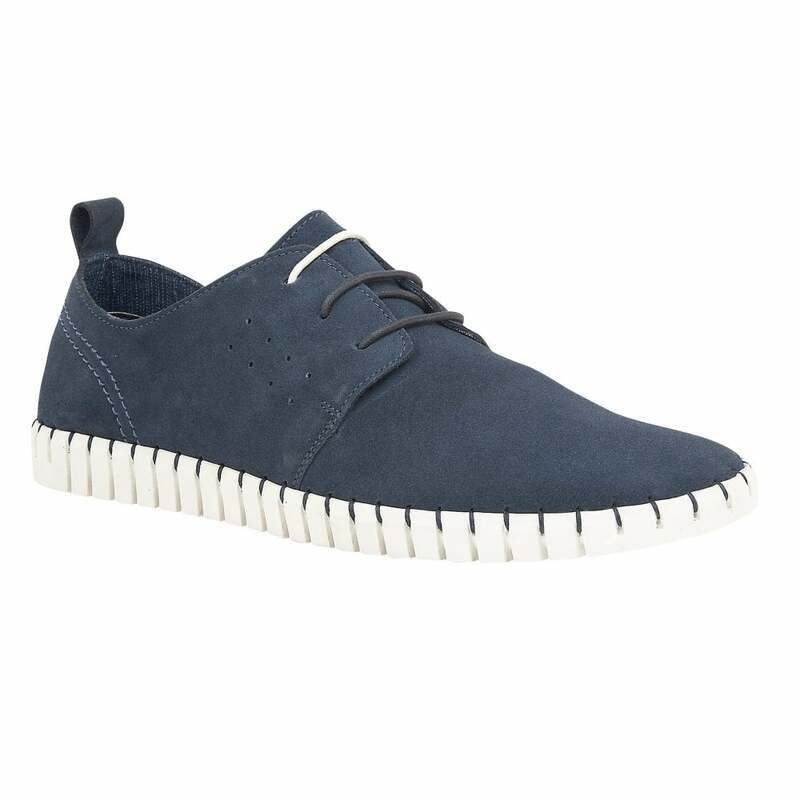 These men’s, lace-up, casual shoes are crafted with a textile upper in an on-trend blue hue and will certainly adhere to your spring/summer looks. Adding a further contemporary dimension to this ath-leisure design is the contrasting white sole unit.